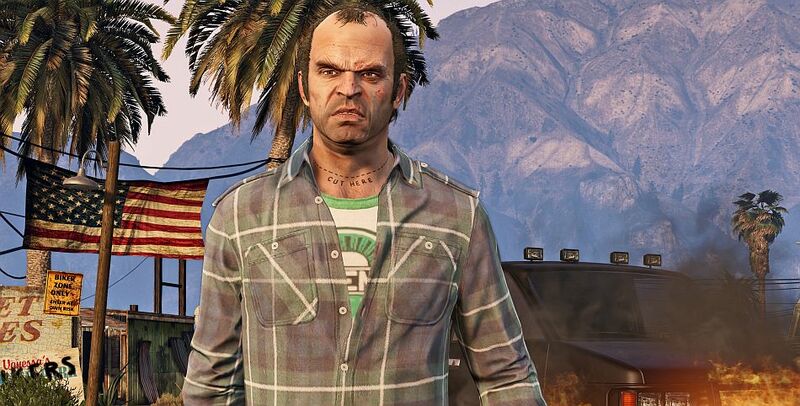 Rockstar has sold five million boxed copies of Grand Theft Auto 5 in the UK across five different formats. It’s a big number, but doesn’t include any digital sales as Chart-Track, the company that counts sales, isn’t able to work the internet. Rockstar has released the game in three consecutive years – the Xbox 360 and PS3 versions dropped in 2013, followed by the PS4 and Xbox One builds in 2014. Earlier this year the PC version of GTA 5 released around the same time as the big Heists DLC for GTA Online. The last official sales numbers from Rockstar were 45 million copies as of February, but that just included console sales. Does anyone not own it?